Here’s an easy crinkle cookies recipe you can make for any occasion. With bright colors they’re great Christmas cookies that come out moist every time. 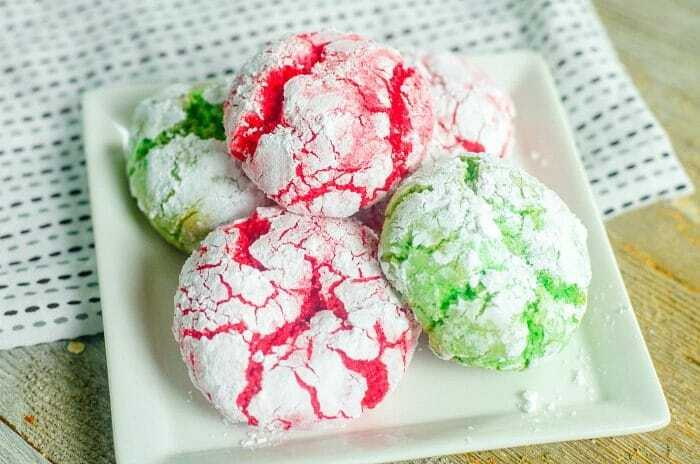 Looking for some fun Christmas cookies to make this year that scream “it’s the holidays!” Well this crinkle cookie recipe is simple to make and perfect for any holiday because you can use any colors that fit the occasion. Super moist too when they pop out of the oven, and stay that way for days after too. Red and green were used this time because it’s almost December but swap them out for red and blue for the 4th of July and they were be a hit at your party. 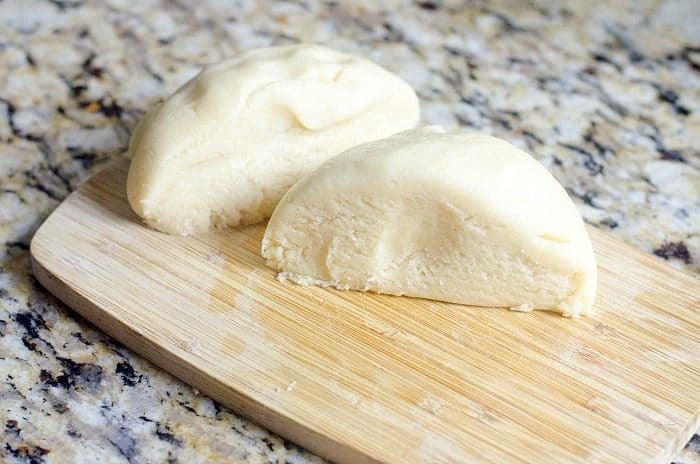 If you’ve never made cookies made with cake mix they are really easy and turn out super soft. 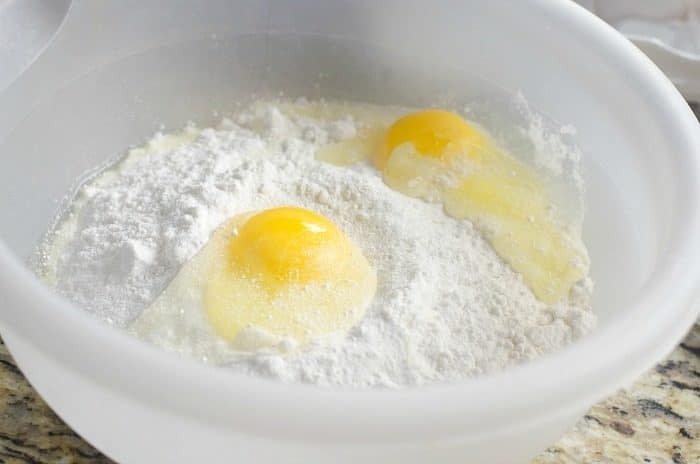 Another reason I love using cake mix as a base for a variety of recipes is that it minimizes the amount of ingredients you need to have. This makes it convenient in case you need a last minute holiday dessert you know you’ll have everything in the cupboard ready to whip together! 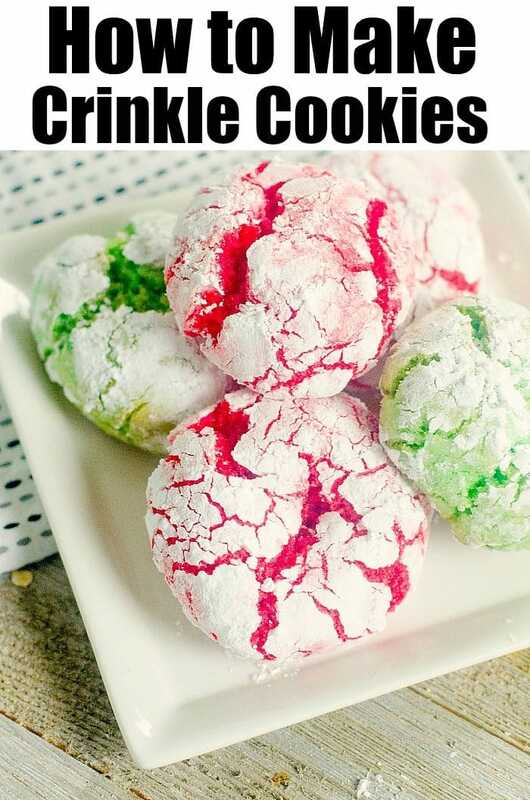 Here is the printable recipe for this easy crinkle cookies recipe. 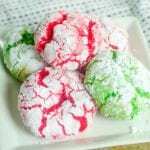 Here's an easy crinkle cookies recipe you can make for any occasion. With bright colors they're great Christmas cookies that come out moist every time. It was real sticky couldn’t work with it. What did I do wrong?